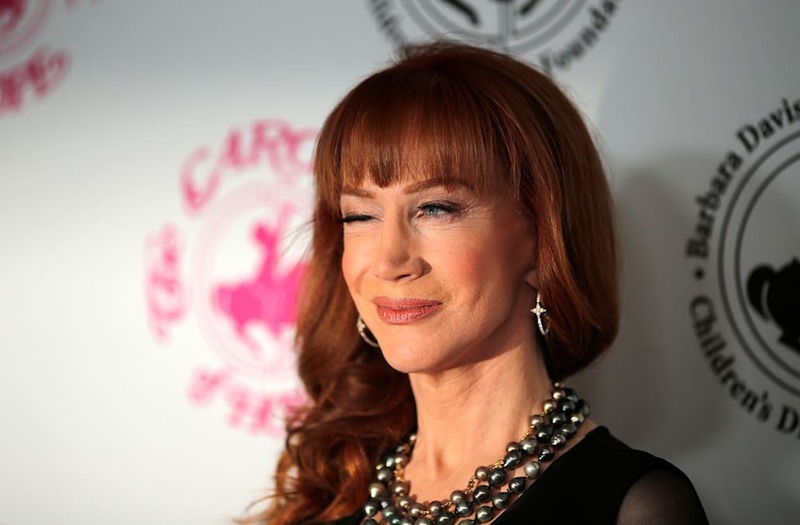 Kathy Griffin wants to help Suzie Hardy, the stylist who accused Ryan Seacrest of sexual misconduct, because no one did the same for her after she faced public backlash for appearing in a photo shoot in which she held a bloodied severed fake head of President Trump. Hardy went public with her claims against Seacrest last Monday, saying she was subjected to years of “unwanted sexual aggression.” Although she has yet to respond to Griffin’s offer, many on social media are weighing in. Thanks for using your platform to speak for Suzie Hardy when so many others have been silent. You are the Queen Bee !! !